This time around we respond to a listener question about Shin practice, an issue we’ve tried to tackle before, and one that we’re likely to tackle again. Shin practice raises some complex, doctrinal issues. S we begin with a look at Shan Dao’s Five Practices which include, of course, reciting the name of Amida Buddha. But this issues is not as straightforward as one might expect; is it an exclusionary practice? Or is it alright to do other types of Buddhist practice? Or, as Shinran suggests, is it even possible to practice? 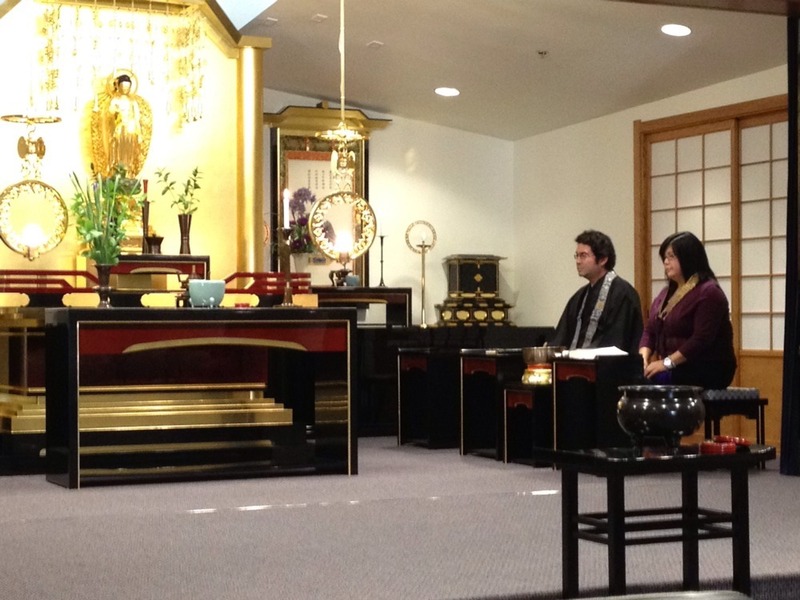 Or are we not practicing at all except when we hear the Name being recited by the Buddhas? We meander through all these tricky issues before coming to, of all places, a translation of Shinran’s work by D.T. Suzuki and suggest that Shin practice is to live your life, and in that living reflect on your self, your actions, and your thoughts. Hi Scott and Harry, thank you very much for addressing my question. I enjoyed the conversation, and I hope it was useful to people who practice Buddhism in the many parts of the country where they have no local access to Jodo Shinshu resources. If you get a chance, I’d love to hear you tackle my other question about American Buddhism 100 years from now, but there’s no hurry. Hope y’all have a good weekend.